Is Jason really the best app in Editors category? 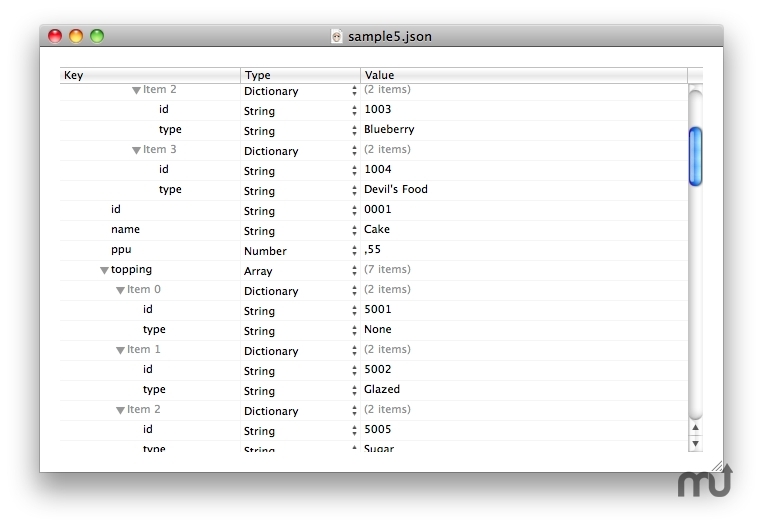 Jason is a JSON viewer and editor for Mac OS X. It can open local documents as well as download JSON data via HTTP and, in case of invalid data, an error message is presented and the line containing the error is highlighted.